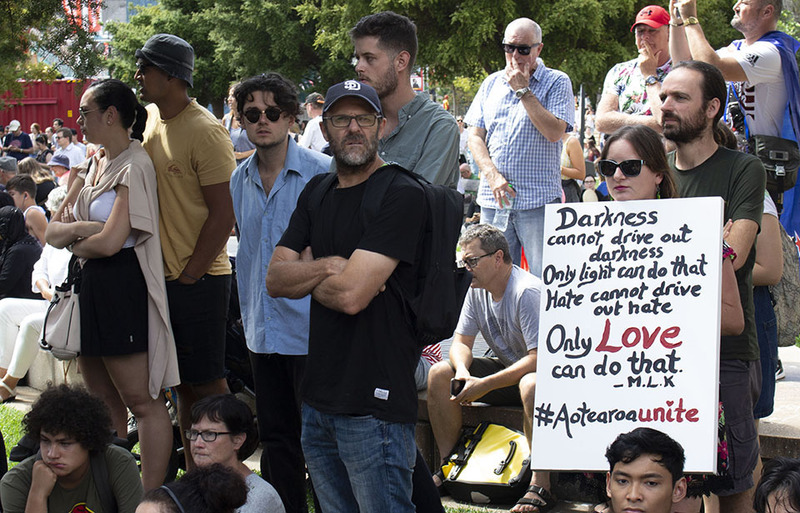 Thousands of Aucklanders filled Aotea Square in the central city this afternoon in a peace vigil and a show of unity, just a day after the Christchurch mosque attacks in which 49 people died. Speakers called for unity and a zero tolerance of hatred after the attacks by white supremacists yesterday afternoon. The Government used the vigil to announce plans to ban semi-automatic weapons. 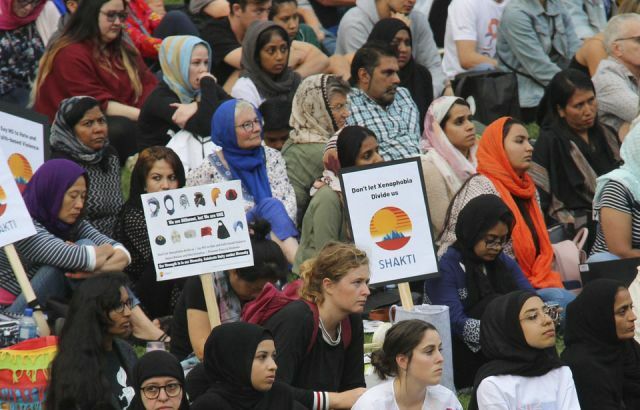 Attendees at the event, which was organised by the Khadija Leadership Network, represented a diverse cross-section of New Zealand, with speakers and supporters of both interfaith and multicultural backgrounds. 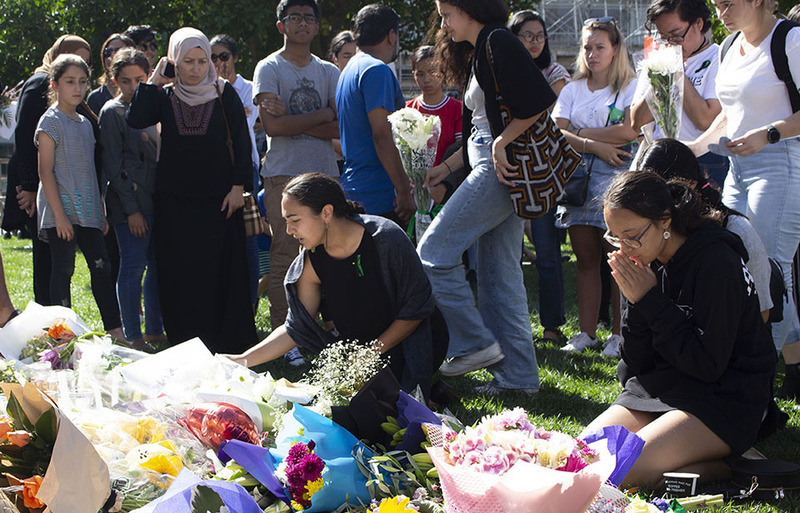 Speakers offered similar themes: for New Zealand to unite rather than be divided after the terror attacks, for zero acceptance of towards hatred, and for the country to offer its aroha to its Muslim community. 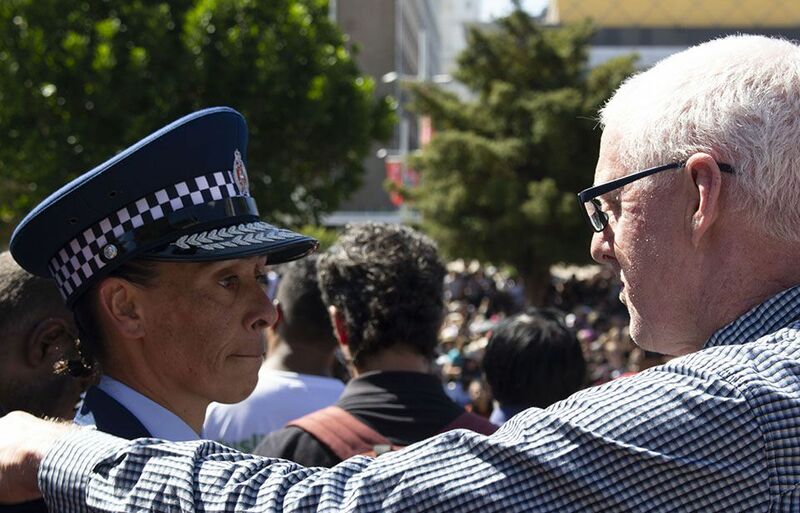 A number of MPs were present, while Auckland mayor Phil Goff called out individuals such as Canadian racists Lauren Southern and Stefan Molyneux for inciting hatred in the country. Attorney-General David Parker told the crowd that the Government would ban semiautomatic weapons, because “they have no place in society". 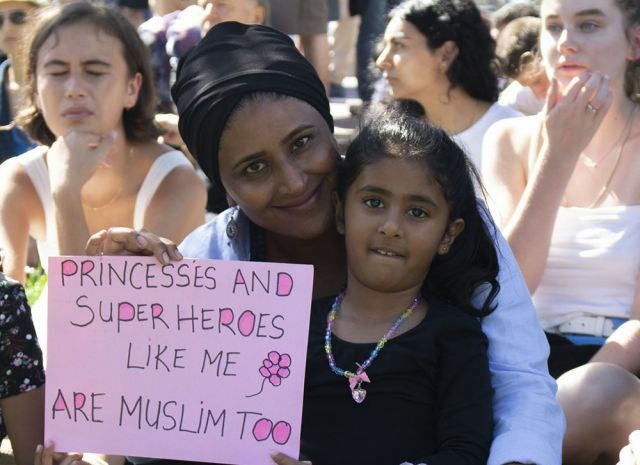 Marama Davidson and Golriz Ghahraman, of the Green Party, Labour Minister Carmel Sepuloni amd National MP Nikki Kaye also spoke to the crowd.